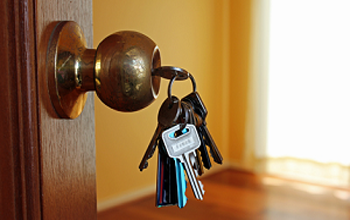 Are you experiencing frequent problems with your locks, keys or security systems at home, office or automobile? 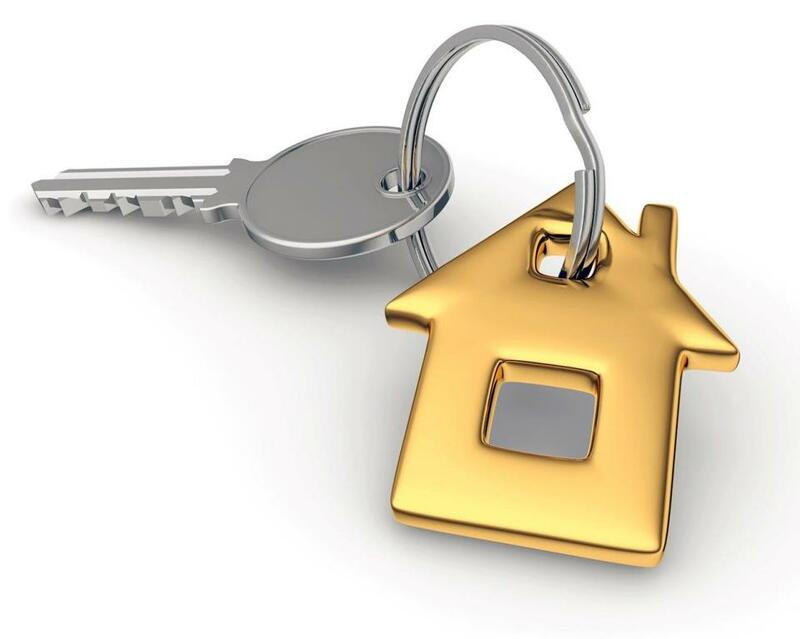 Perhaps you need the assistance from a professional locksmith service provider. Having troubles with your security mechanisms could create larger problems with your safety in the future if taken for granted. This is where we introduce our locksmith firm that is consisted of a wide network of highly skilled and experienced technicians. There's no simple and complicated issue with our specialist for they are well-skilled enough to deal with any issues. Our locksmith company provides non-stop assistance to all our clients for any locksmith issues because we are available 24 hours a day, 7 days a week. We render services the very same day you call. There's no additional cost with our locksmith services during odd hours of the day as well as special holidays, weekends and nights. More so, our company can provide same day service that works best for emergency lockouts. 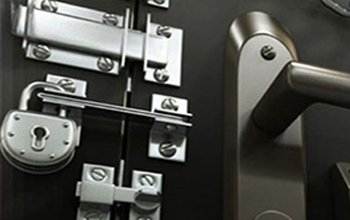 We practice customer satisfaction services to continuously provide cost effective solutions to all emergency locksmith issues. We are just a phone call away so contact us now. Our have a line of prompt and friendly customer service representatives are ready to provide answers to your questions and concerns. Call us today if you want to receive free estimate and reliable locksmithing service.